The Traktor A6 interface is equivalent to a Serato box, but for Native Instruments' Traktor software. 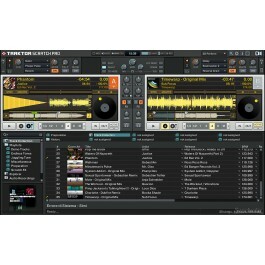 The package includes Traktor control vinyl, the A6 interface, USB cable, and RCA cabling. 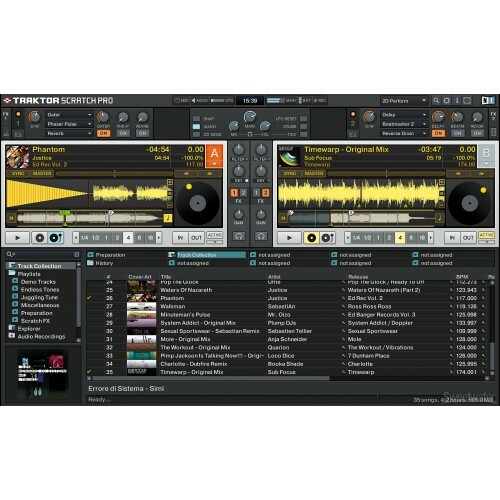 Traktor software is not included.